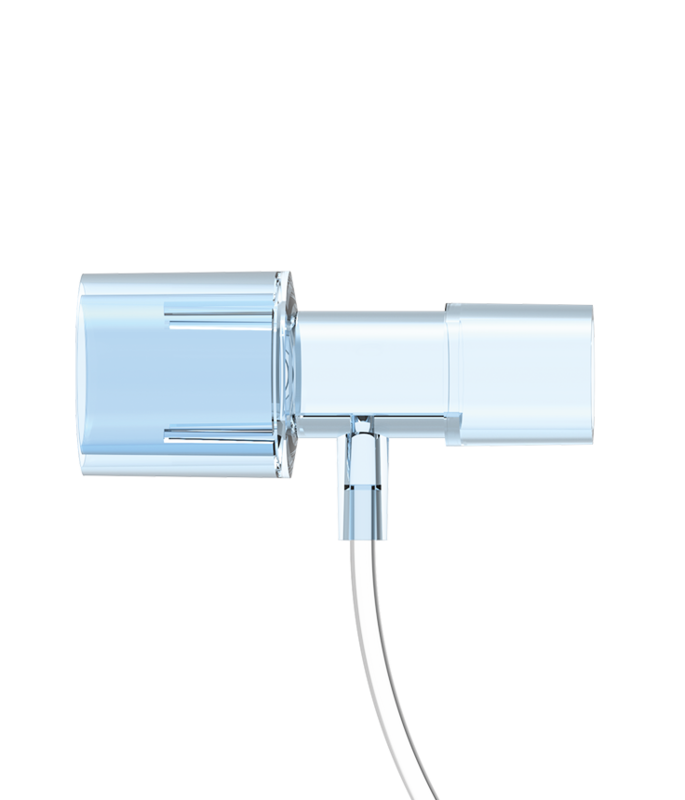 CapnoCare is a CO2 sampling device for use during critical situations when monitoring of EtCO2 is required. 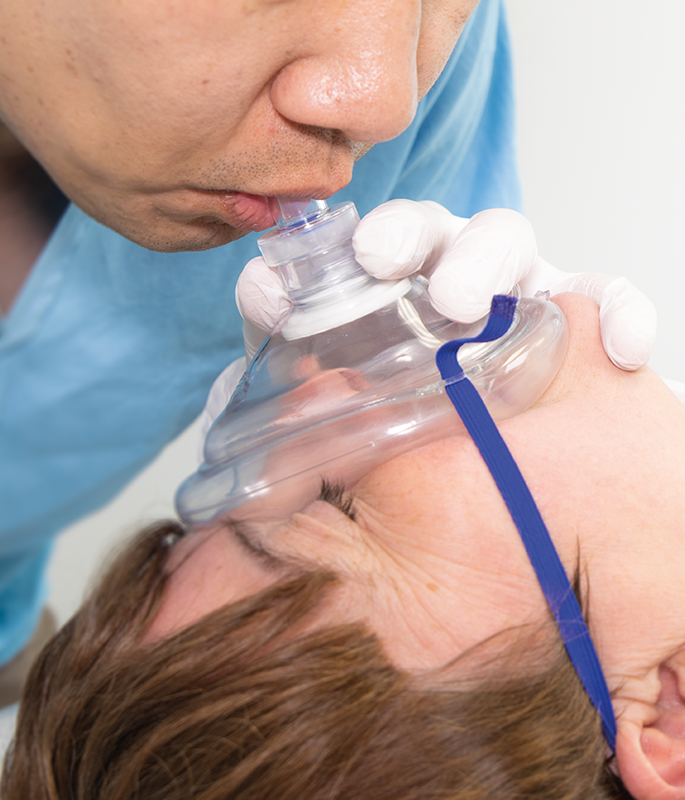 CapnoCare can be used with a resuscitator bag for intubated patients or with anesthesia masks. Protects the monitor from condensation and cross-contamination risks. 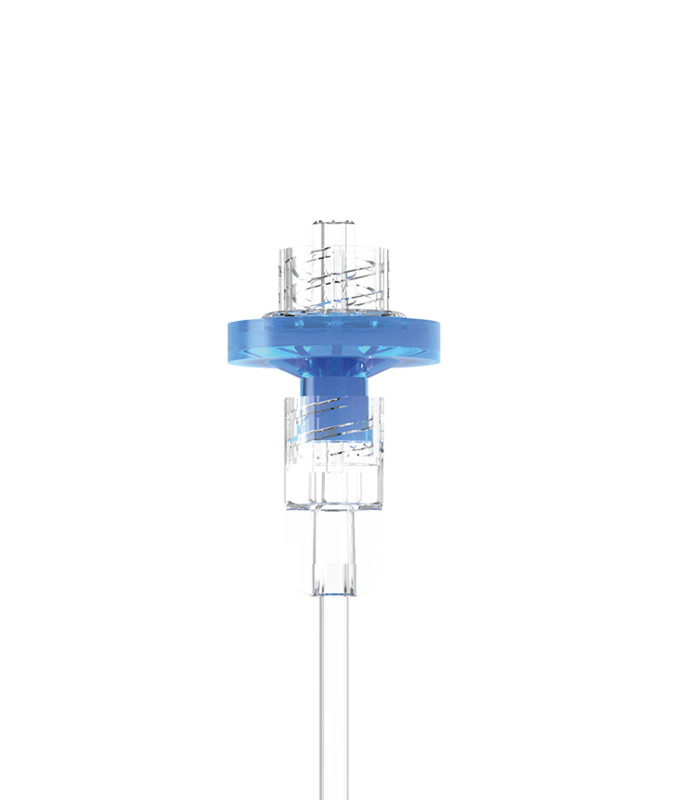 The 22/15mm connectors can be used with ET tubes or anesthesia masks. Available in male, female and slip luer. 10ft line enables clinicians to easily connect the patient to the monitor, even from a distance. 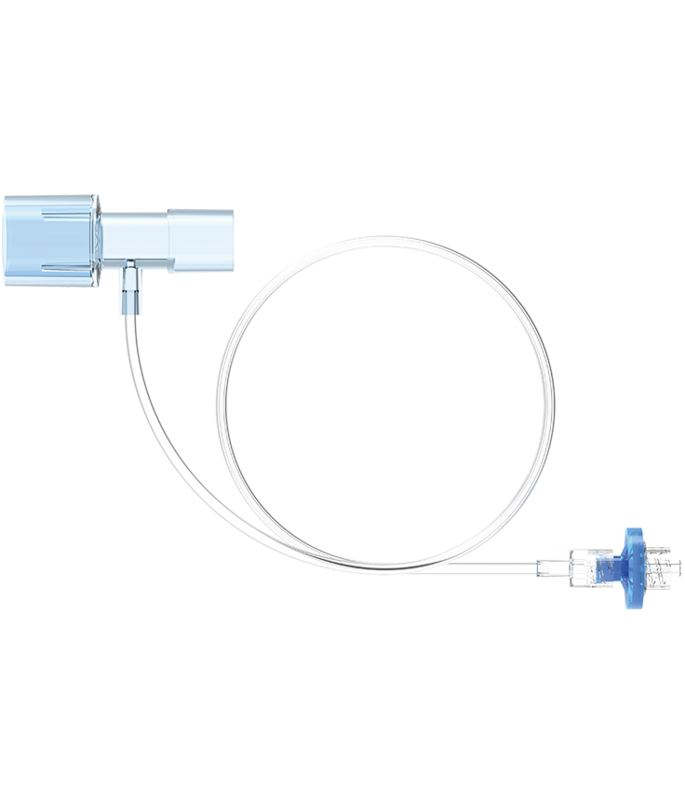 The pre-assembled fixed line saves time and reduces the risk of mis-assembly and delays in critical clinical situations. 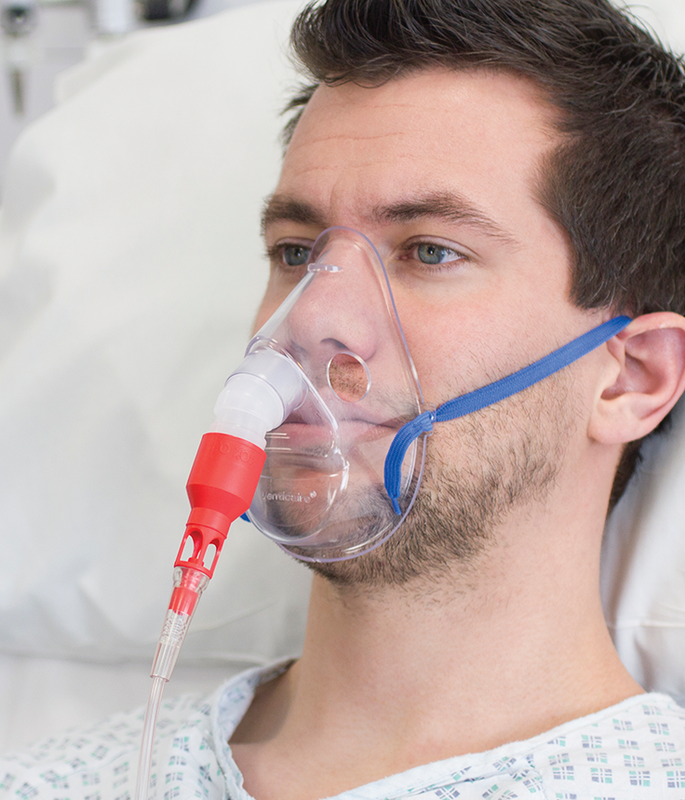 When the required concentration needs to change during the oxygen therapy treatment, the adult aerosol mask, offers a convenient and cost effective option to meet the individual patient’s requirements. 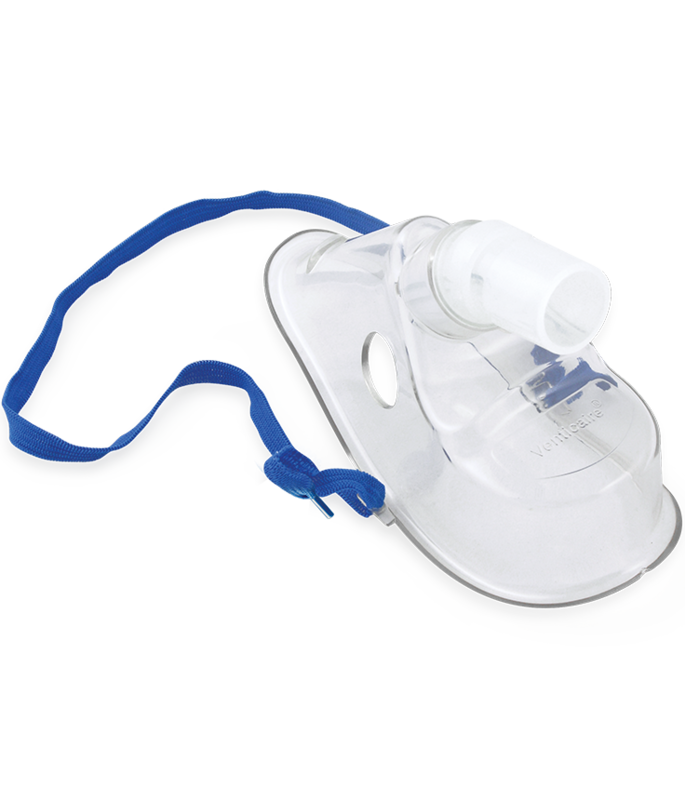 The aerosol mask can be used with a nebulizer for combined oxygen therapy and humidification. 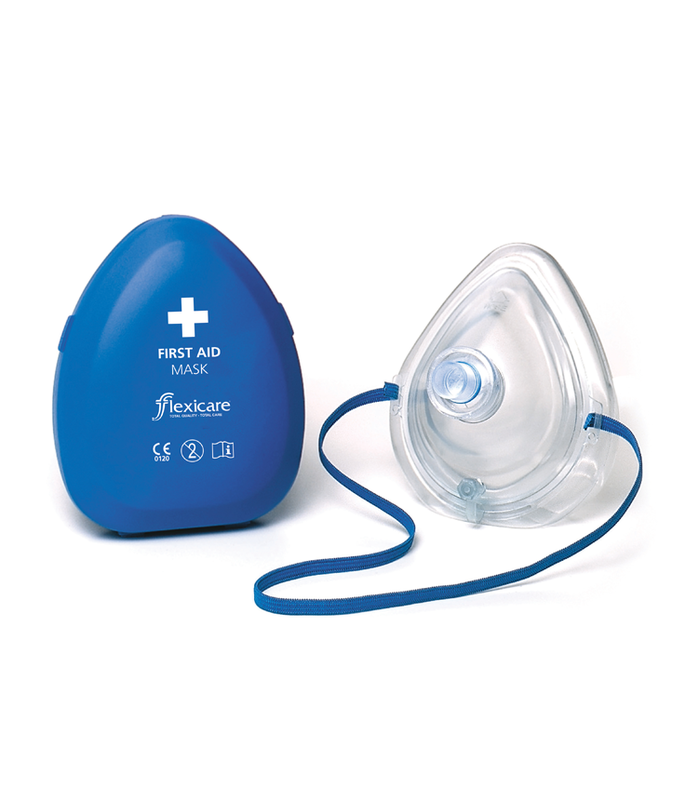 Flexicare's single-use Pocket Resuscitation Mask helps to protect patients against cross-contamination. Protects both patient and resuscitator. The mask is carefully protected until required. The case features an easy open release catch with printed easy-to-follow instructions. Pre-filled cushion provides maximum seal. Allows connection of oxygen with no need to change mask during transportation. Assists in maintaining the mask in a secure position and eliminates risk of latex reaction.